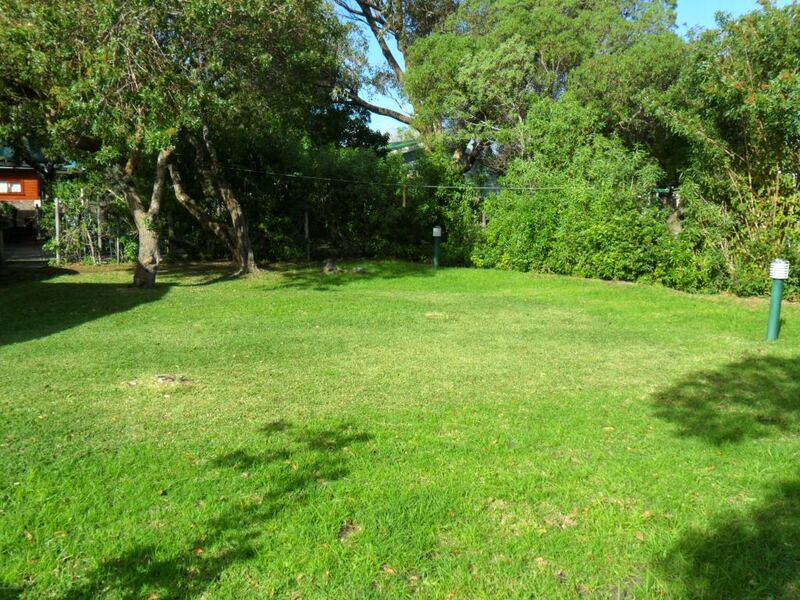 Our property is situated in a peacefull crescent approx. 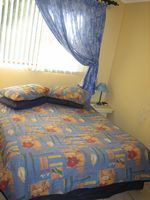 200m from the main beach and lagoon at Uilenkraalsmond! 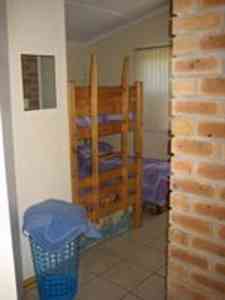 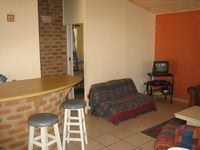 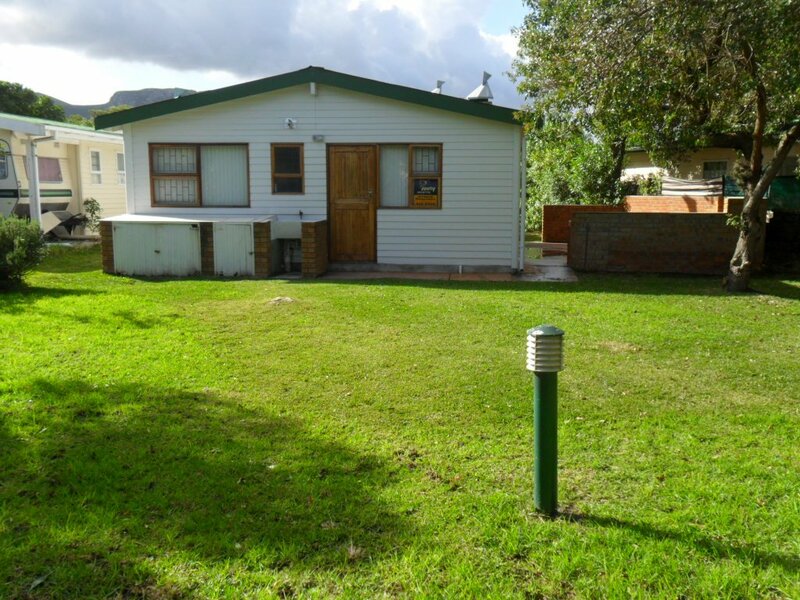 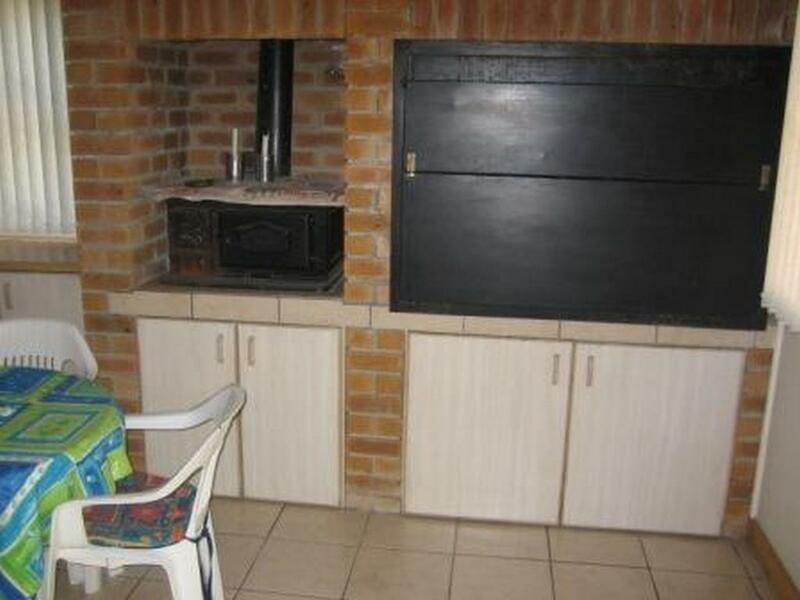 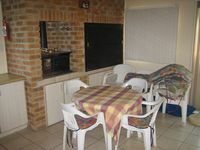 The apartment is spoilt with an open plan living area, indoor braai, stove, kitchen, DSTV and a big garden for little kids to play or room for tents.